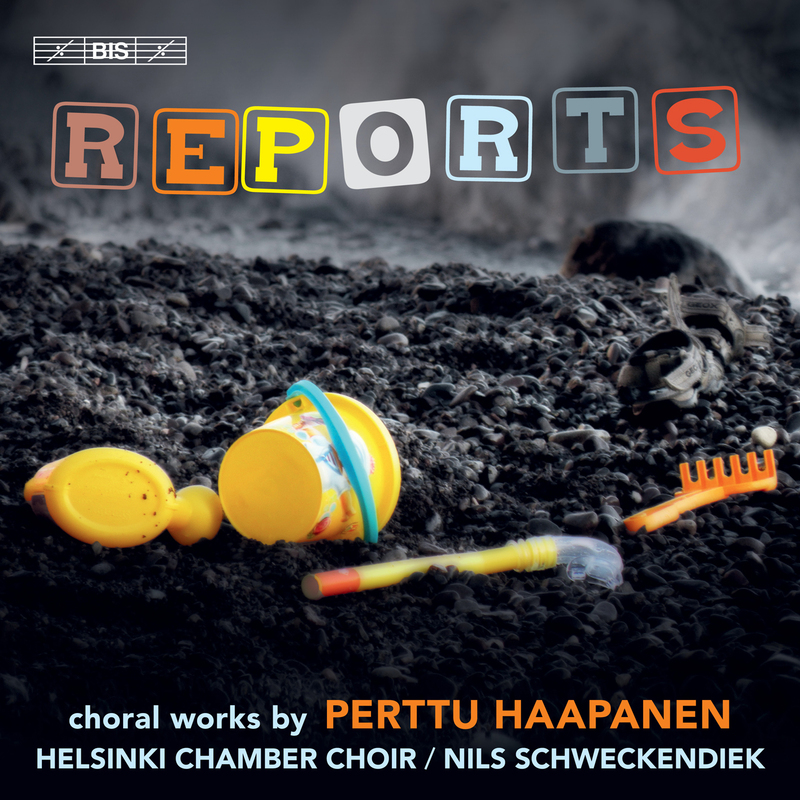 Playful and with an acute ear for the full range of possibilities of the human voice, Perttu Haapanen has established himself as one of the most exploratory and intellectually curious composers of vocal music active in the Nordic countries. His output includes works for a wide variety of musical formations, but the human voice is central to much of it. He combines a deep understanding of traditional choral sonority with a modernist fascination for extended techniques and structural rigour and a post-modern interest in the deconstruction of text. In his writing, Haapanen examines the full range of sound production available using the human vocal apparatus. We hear singing, of course, but also whispering, speaking, shouting, Sprechgesang, breathing sounds, whistling, lip smacks, tongue clicks, grunting as well as nasal tone and falsetto. Haapanen’s use of text is also far from traditional: he is as interested in words for their sonic qualities as he is in the meanings they convey, separating them into their individual phonemes or using similar-sounding words in quick succession to create a sonic image. The subject matter explored in these texts is varied, but notable in a number of Haapanen’s works is his interest in the themes of playfulness and of childhood – although not necessarily the innocent variety. The Helsinki Chamber Choir has a diverse repertoire, as shown on its previous, acclaimed discs for BIS which range from late Renaissance Christmas hymns via 19th-century Finnish songs to spring to 20th-century modernism. Particularly highly regarded for its work with new music, the choir under its artistic director Nils Schweckendiek here takes the step into the 21st century, and proves its expertise in a highly demanding programme.